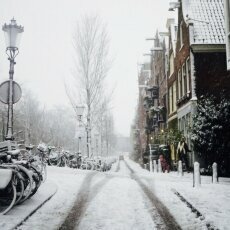 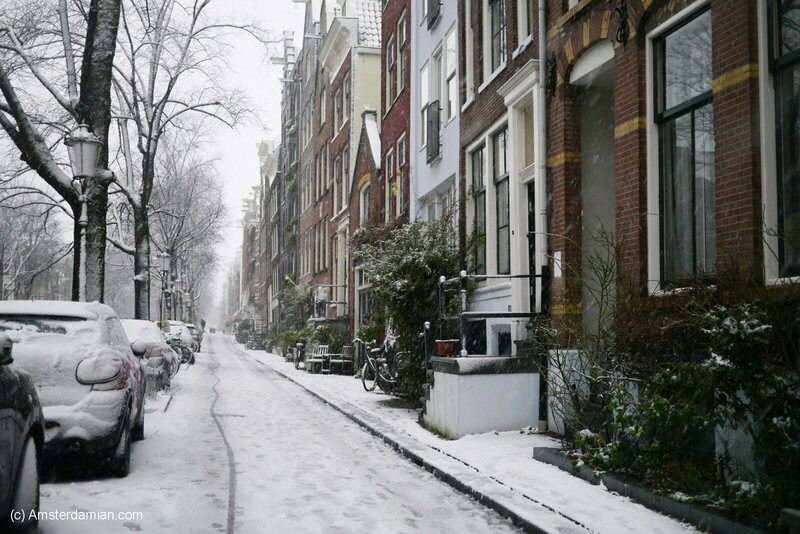 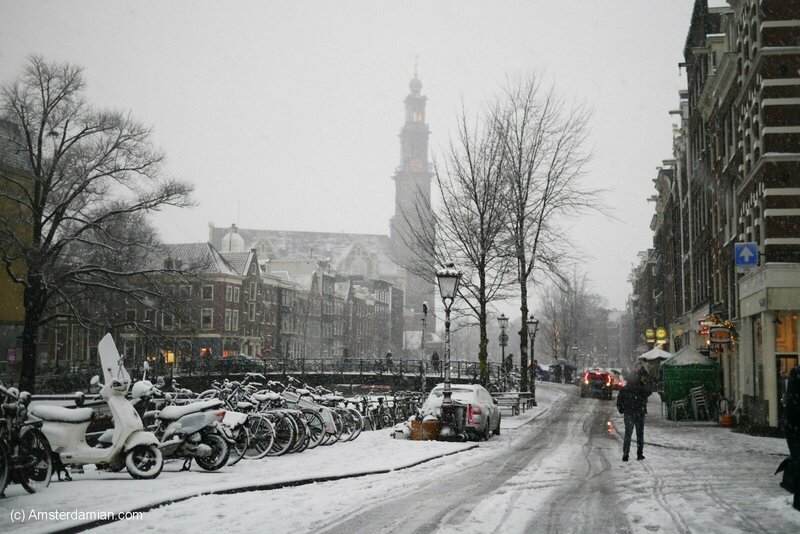 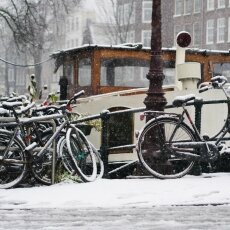 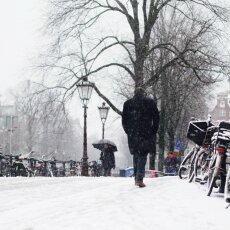 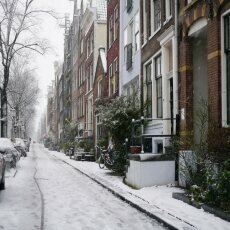 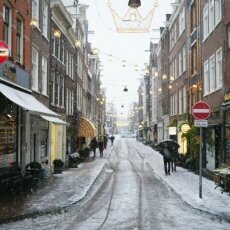 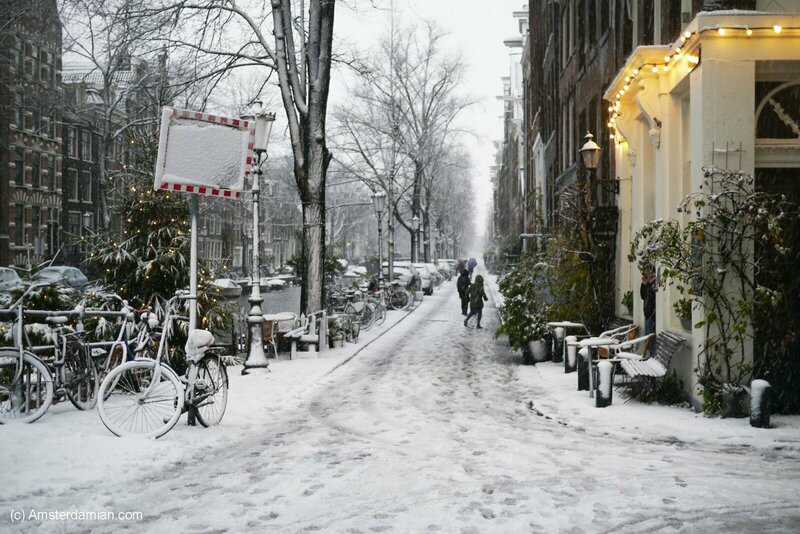 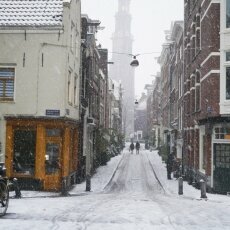 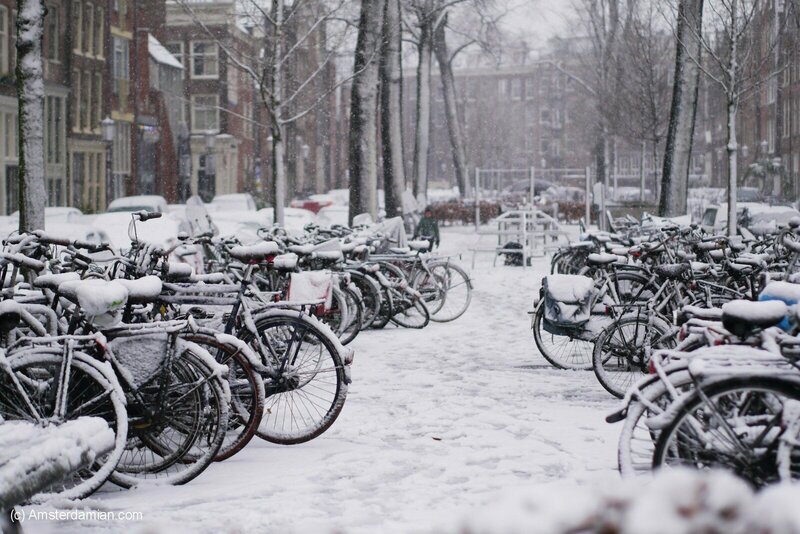 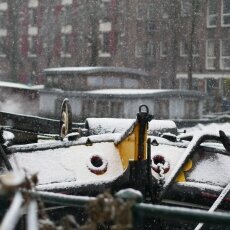 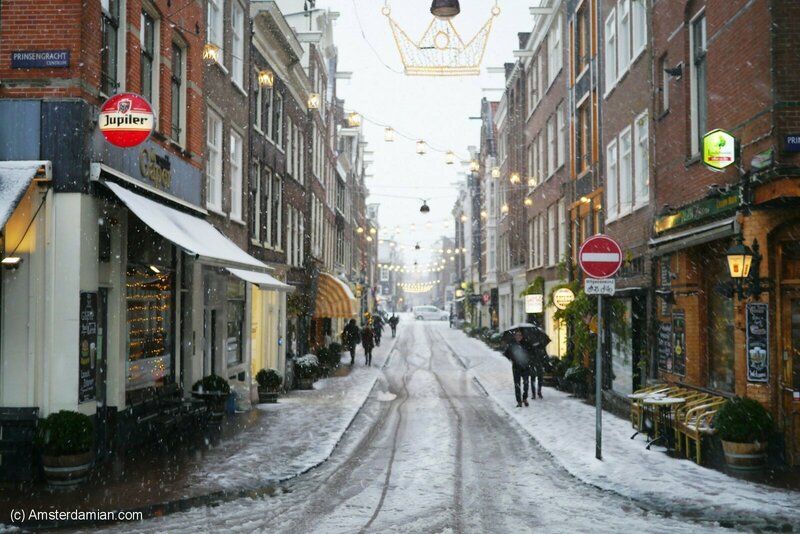 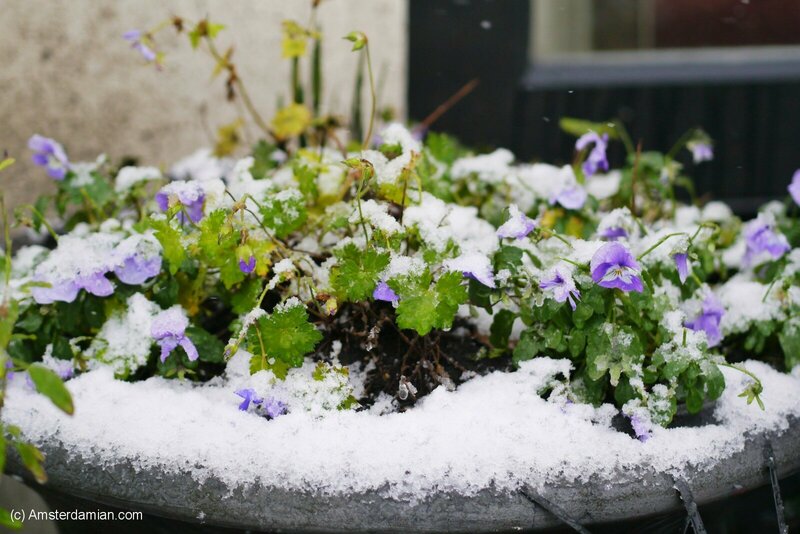 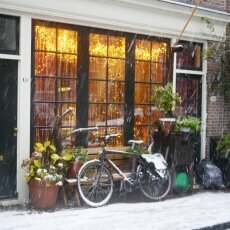 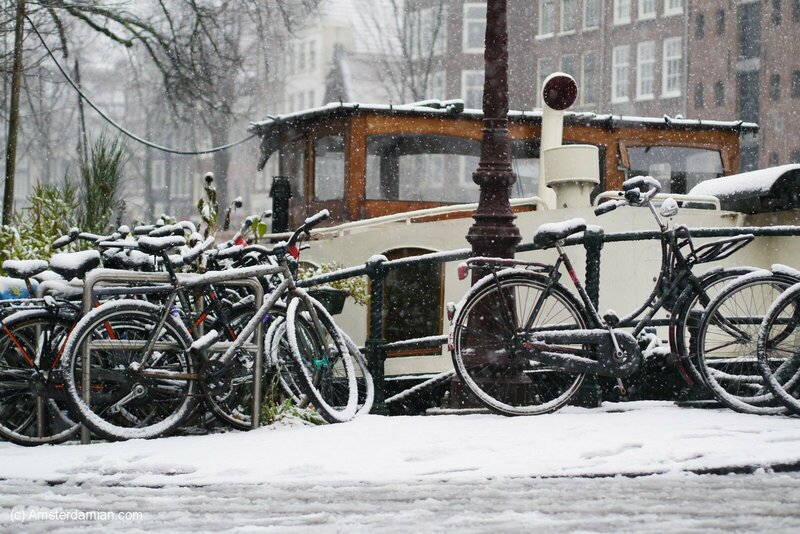 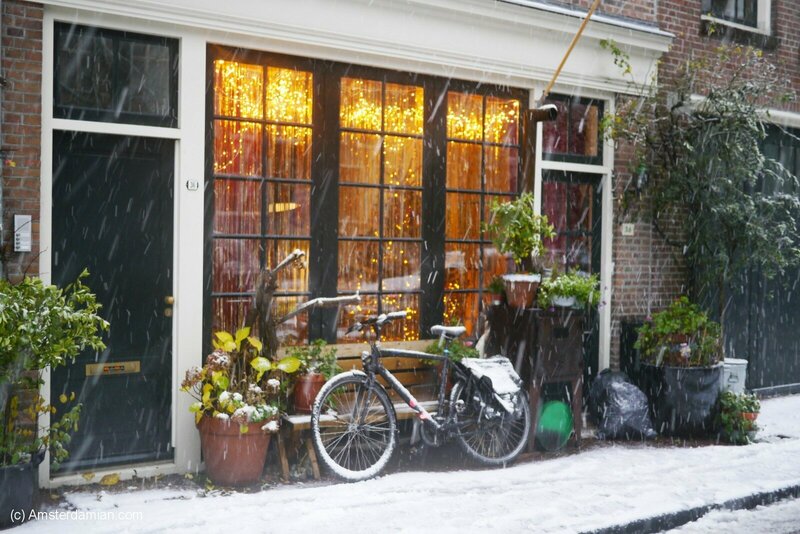 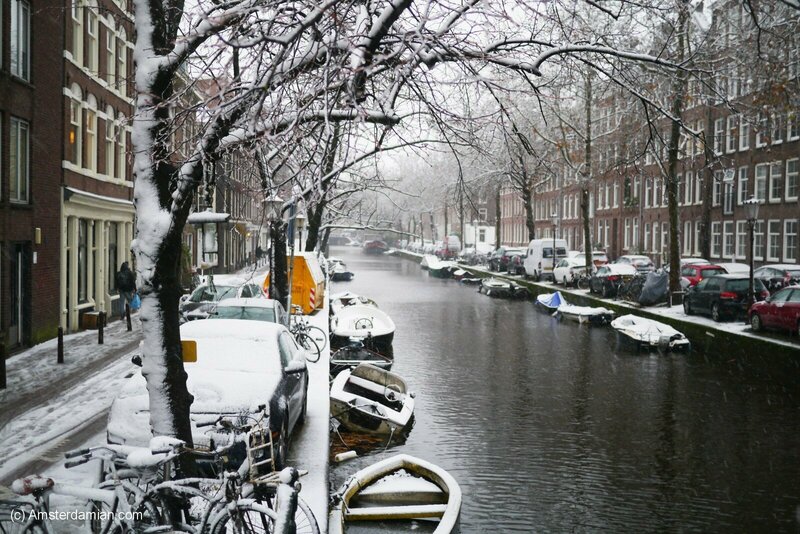 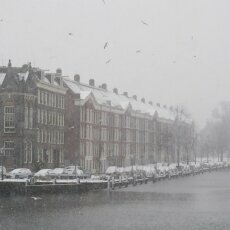 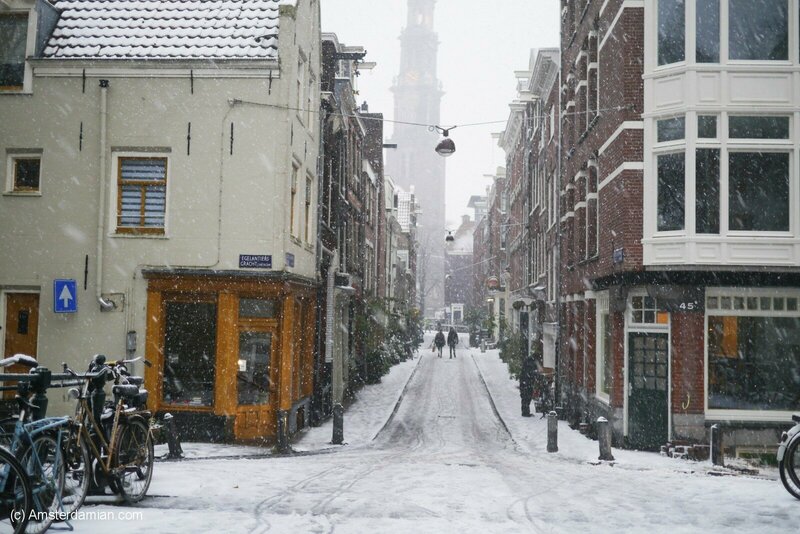 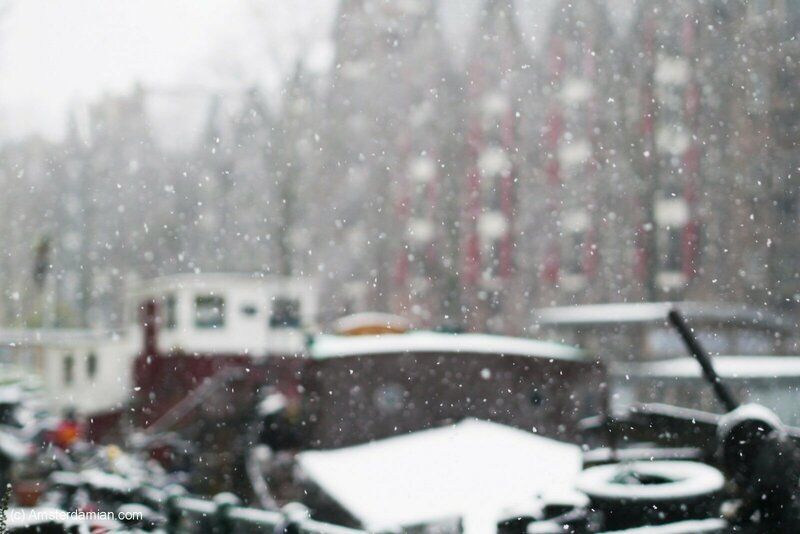 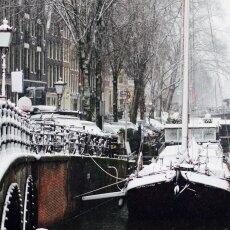 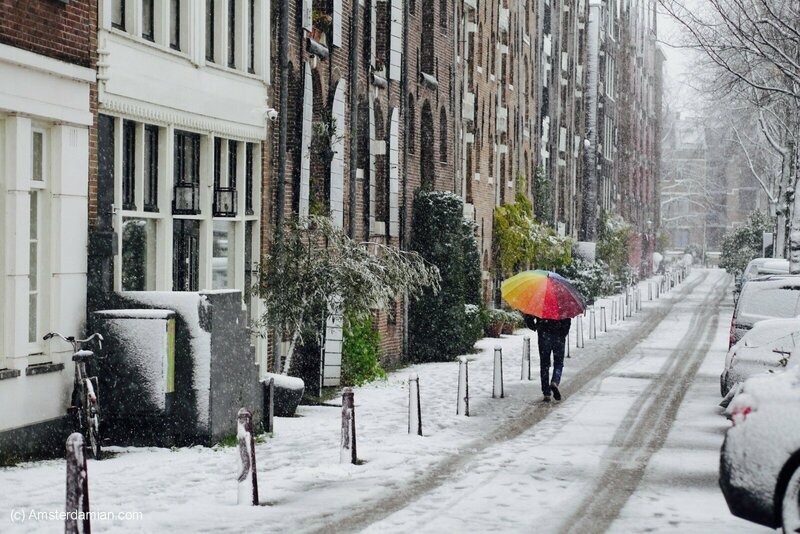 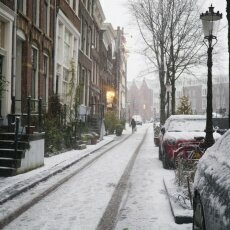 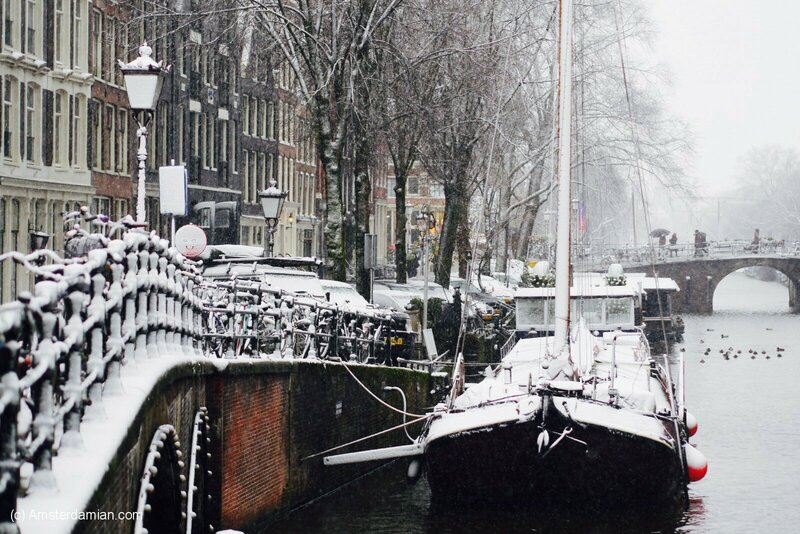 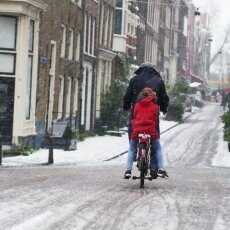 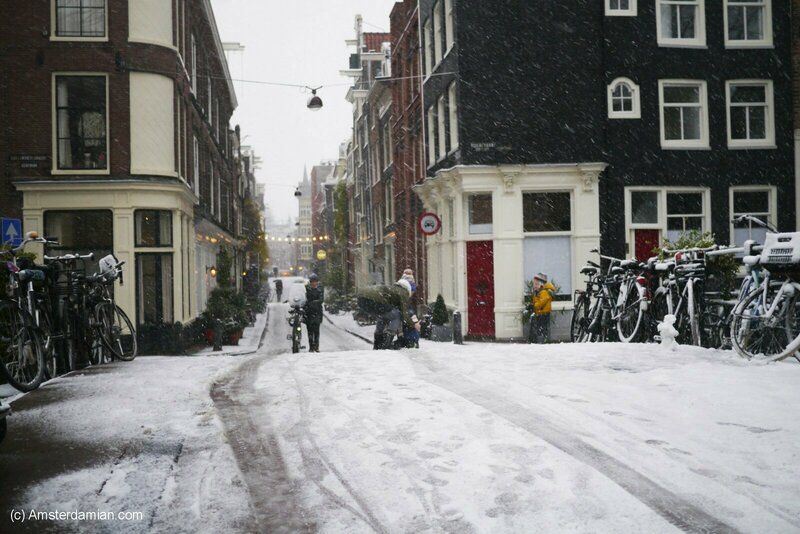 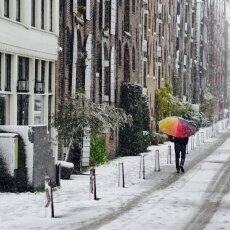 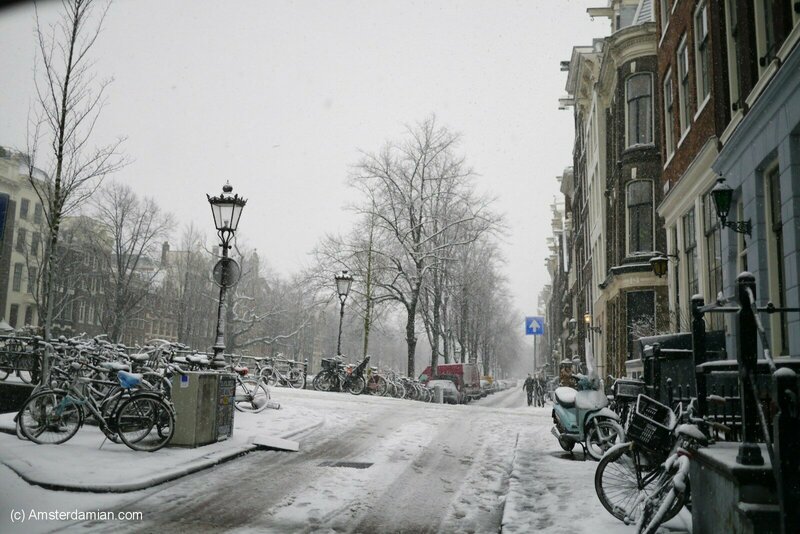 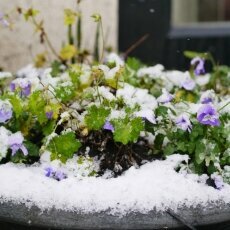 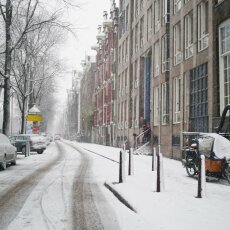 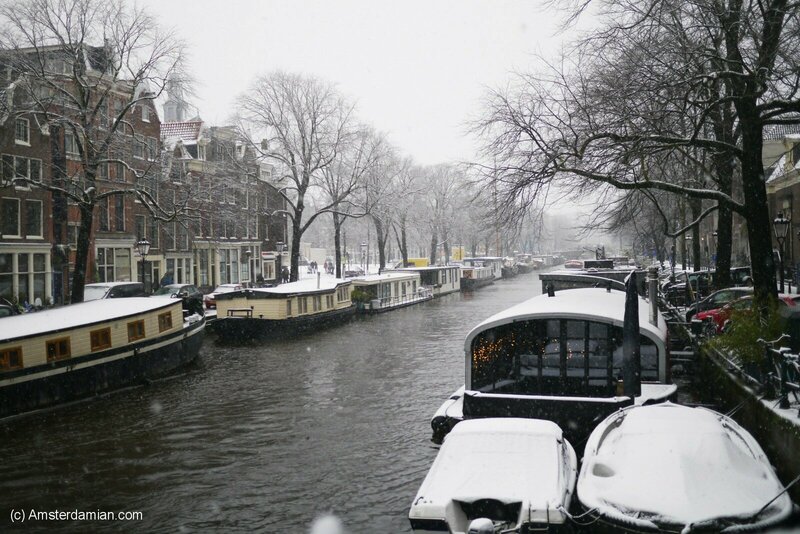 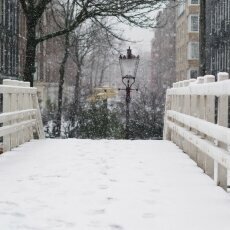 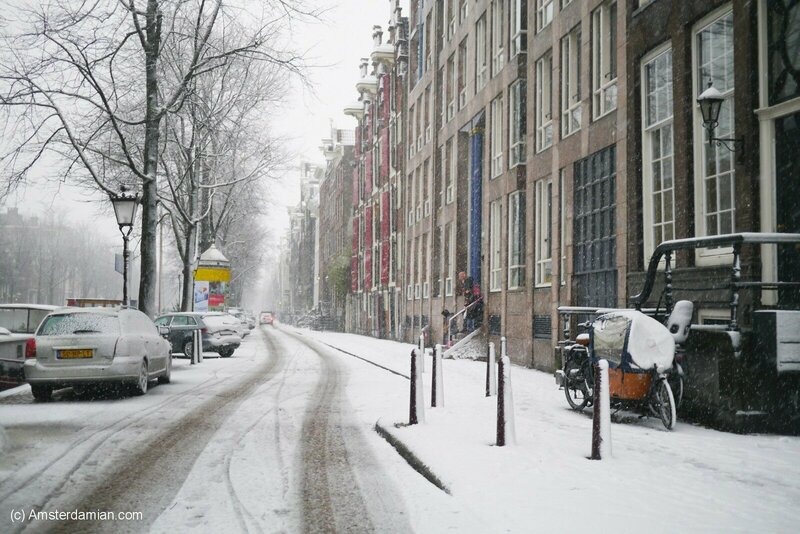 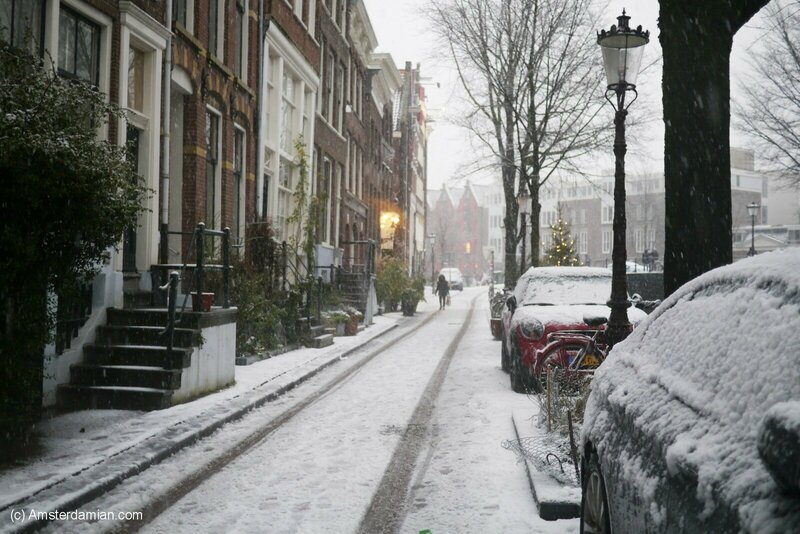 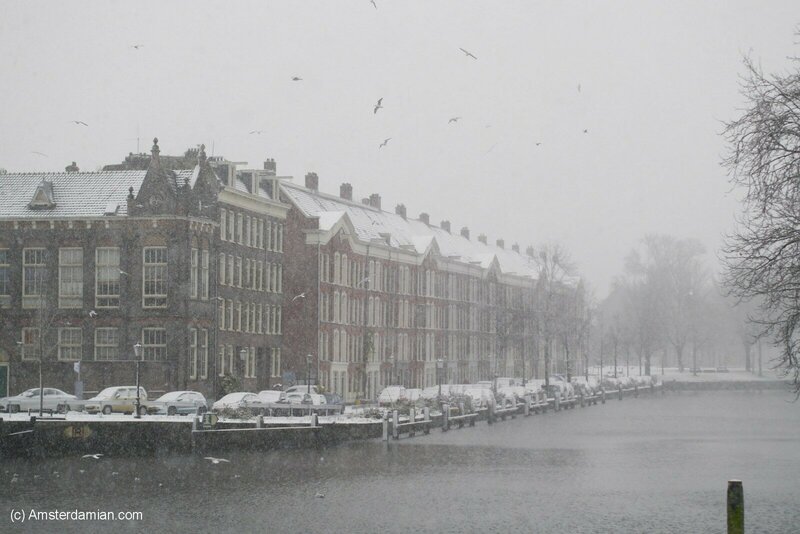 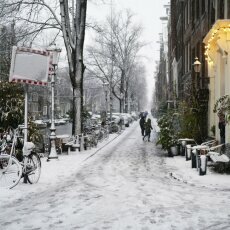 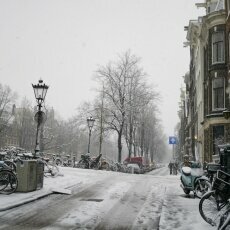 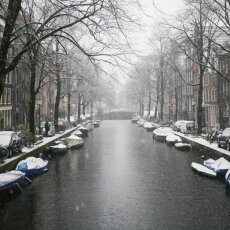 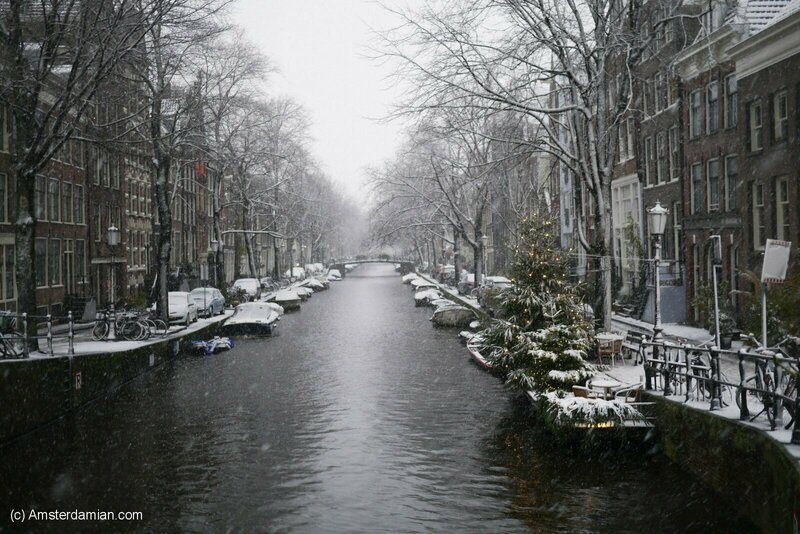 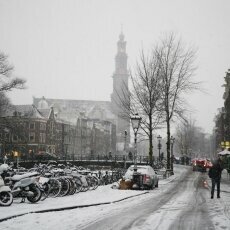 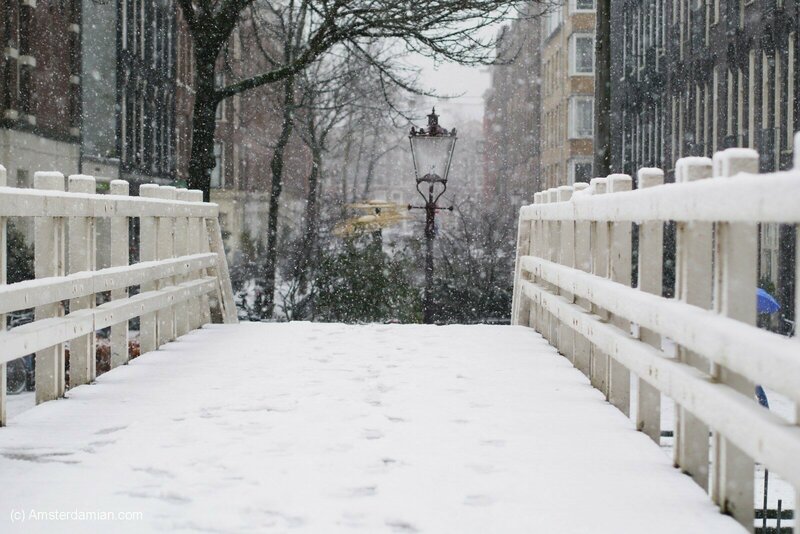 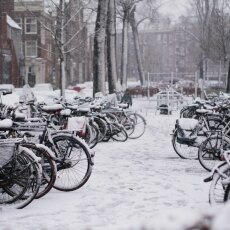 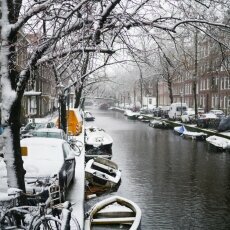 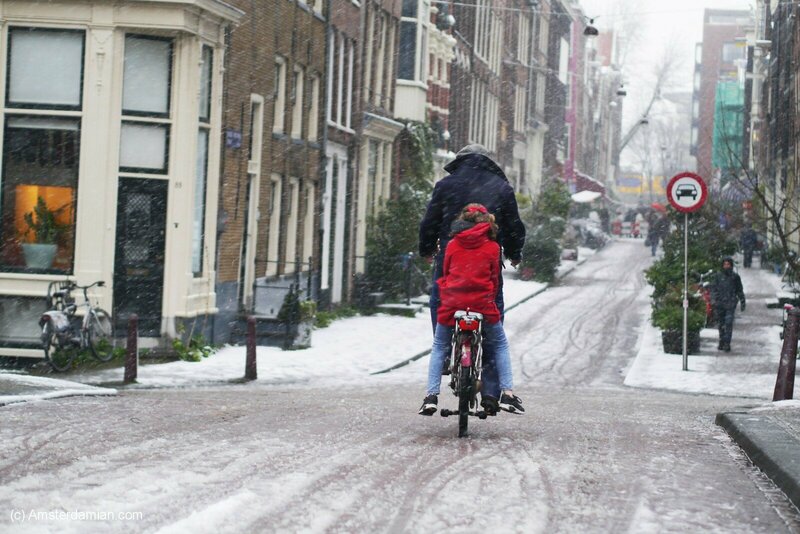 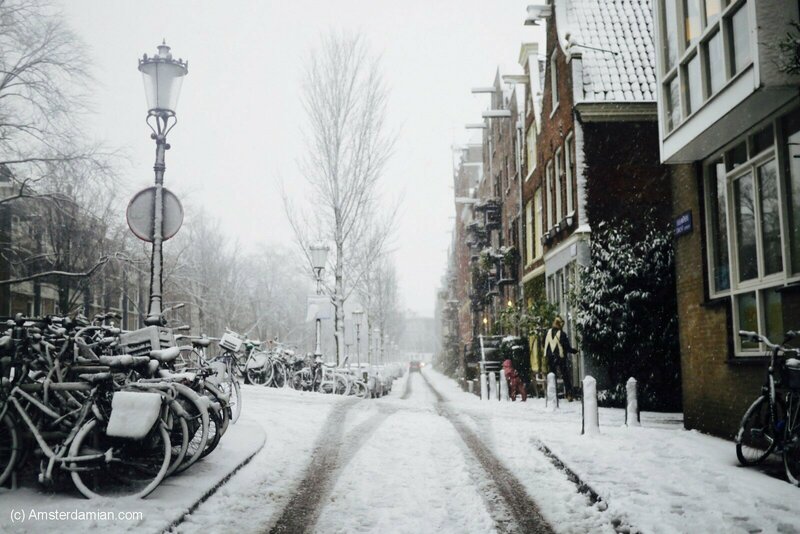 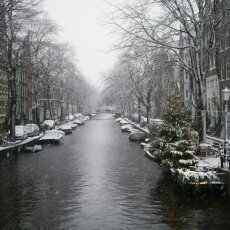 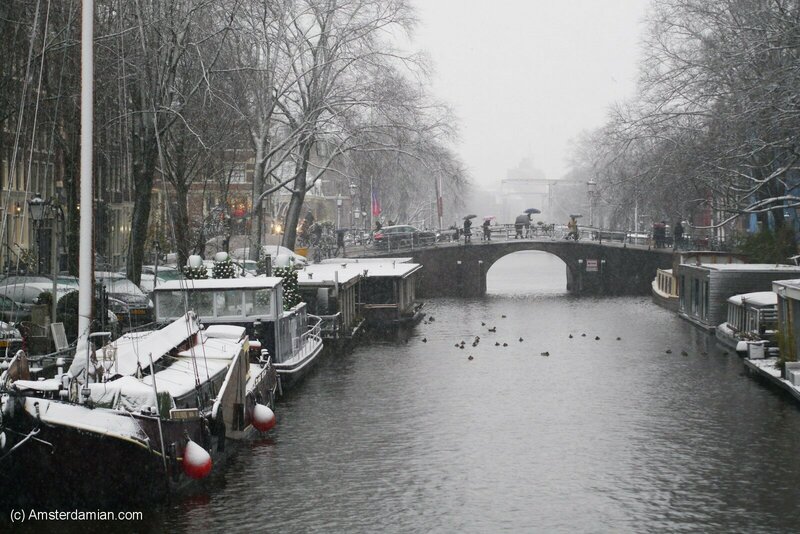 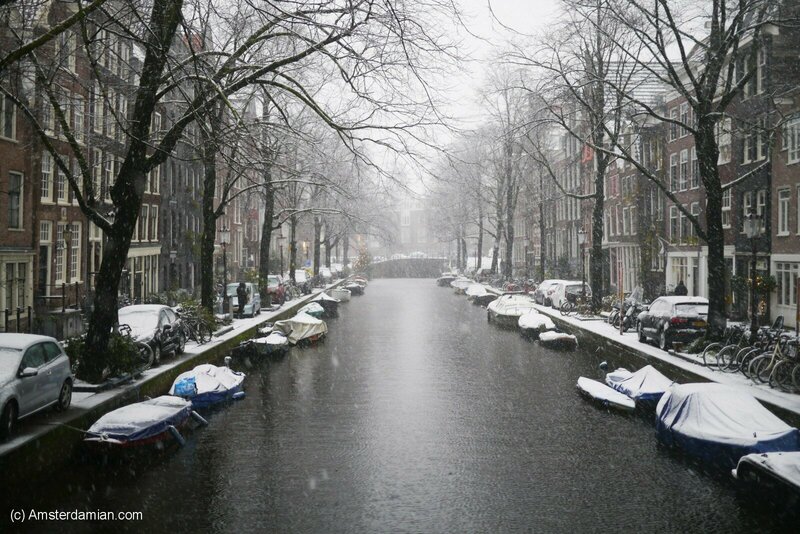 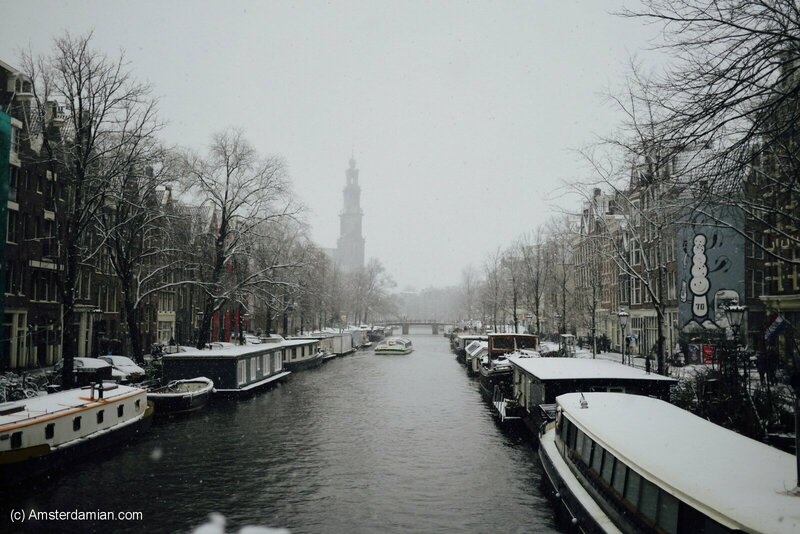 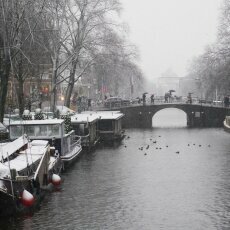 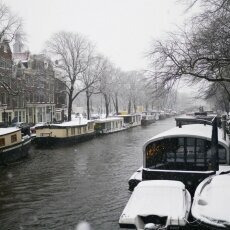 After a few years of missing the snow in Amsterdam, this weekend we had the surprise of a decent snow layer. 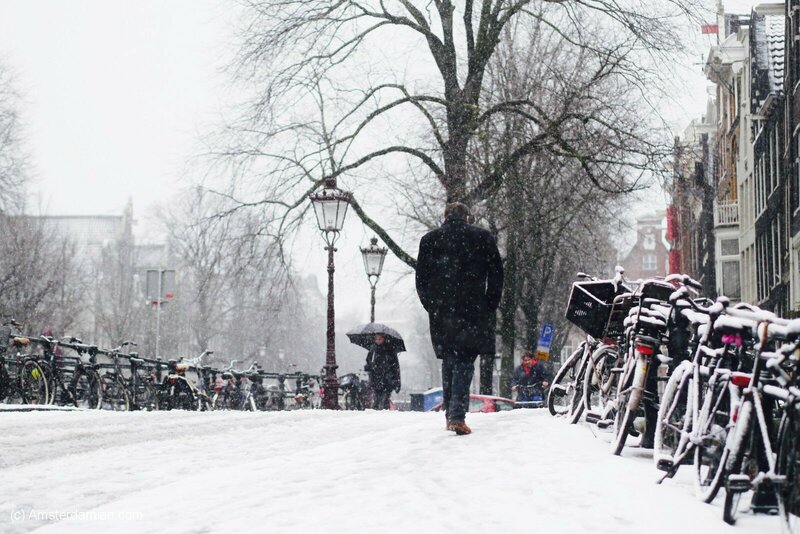 Although it’s warm and it will melt quickly, we had time to enjoy it today and it looks like there’s more on the way for tomorrow. 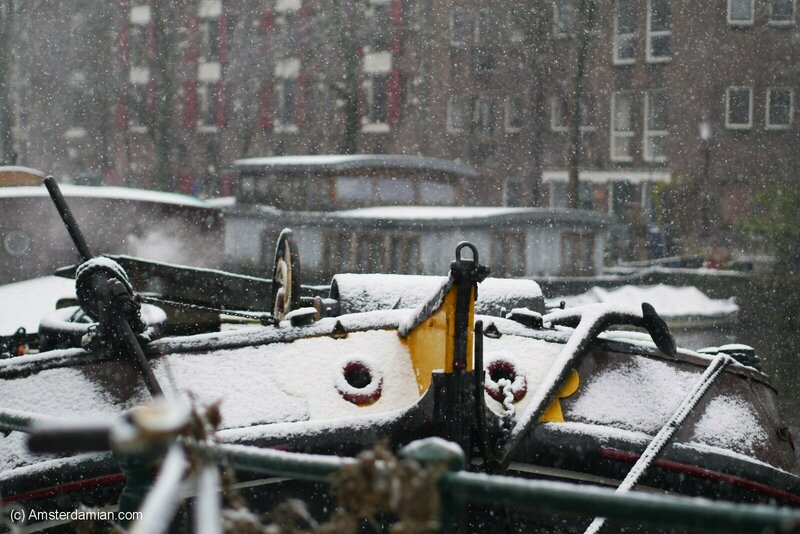 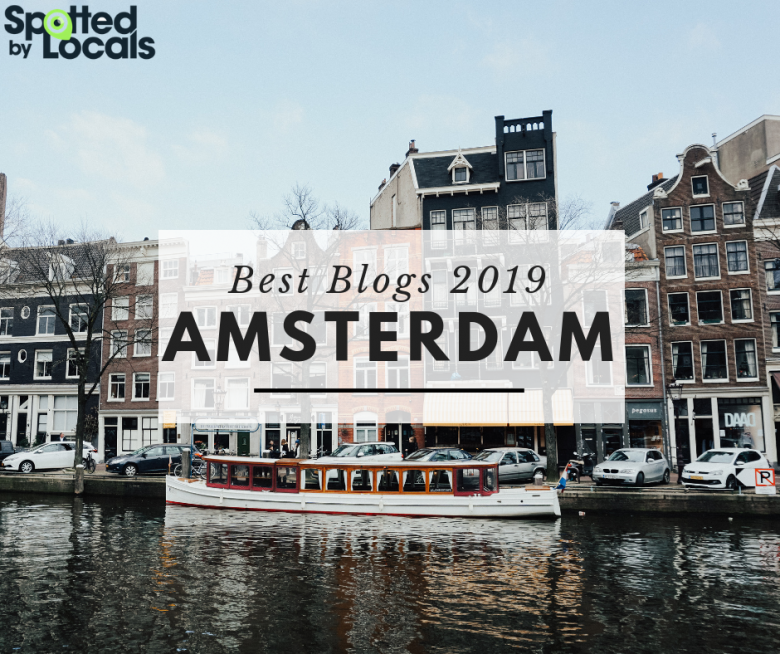 I went out and took as many pictures I could because who knows when it will be the next time to see Amsterdam covered in snow?! 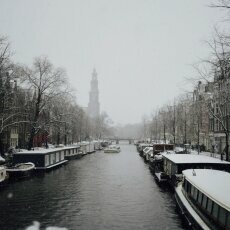 It was cold and windy, but magical. 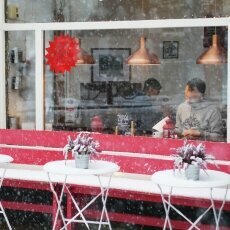 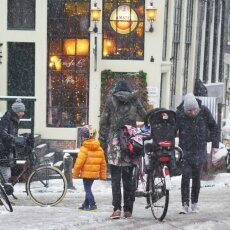 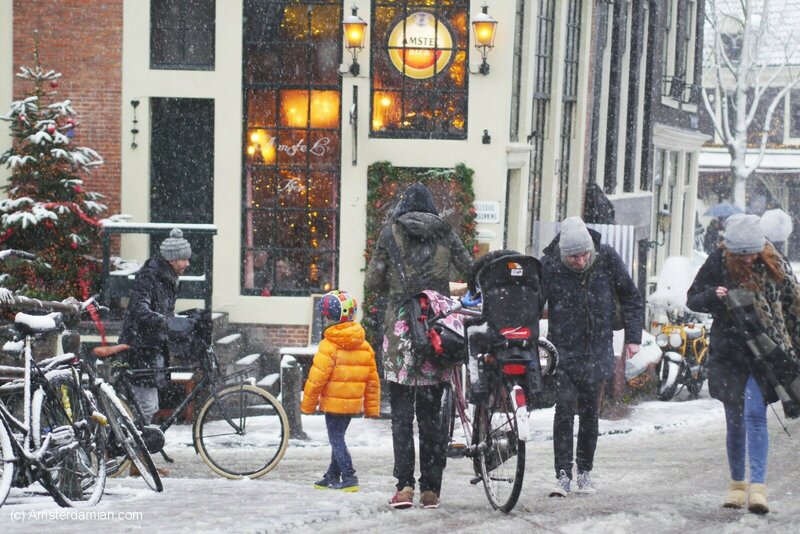 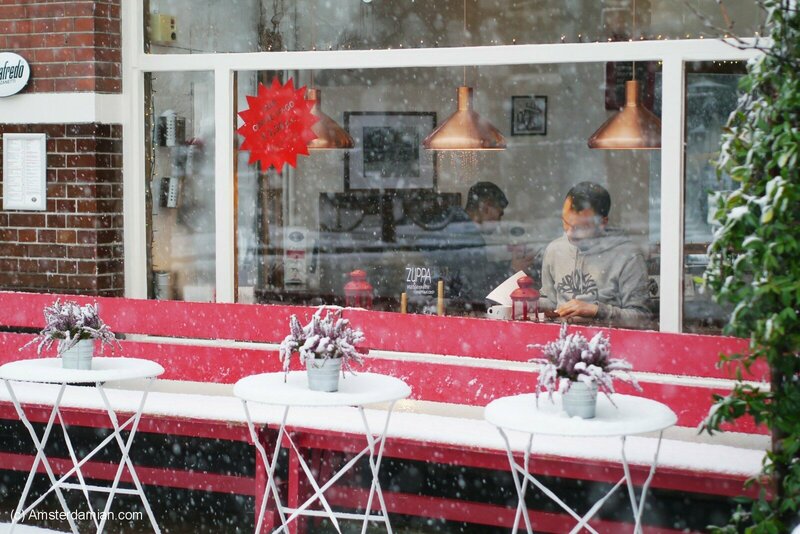 People still biked, children were playing and building snowmen, and everyone seemed to enjoy the blizzard, even if for some it was only from the window, from the warm interior of a café or a home. 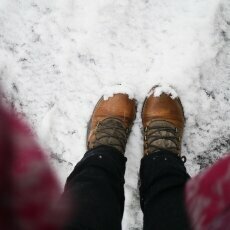 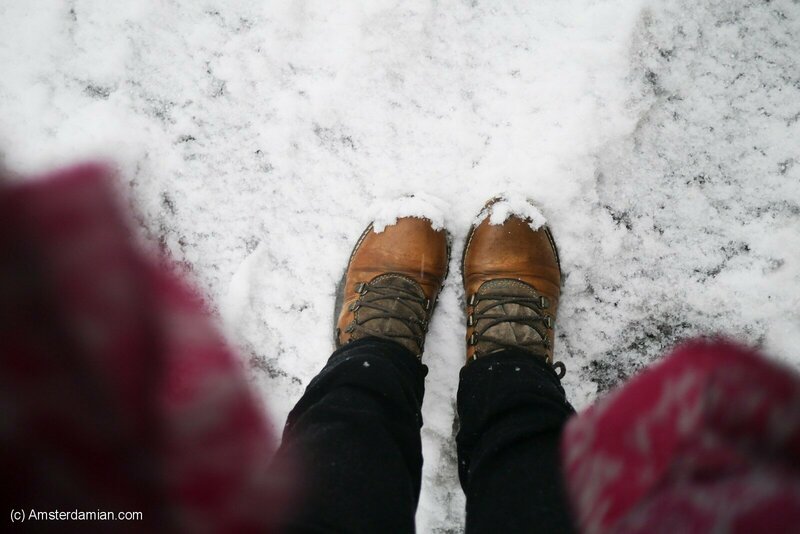 Good to see you again, dear snow!